Find your own story, with beer. In WOB. 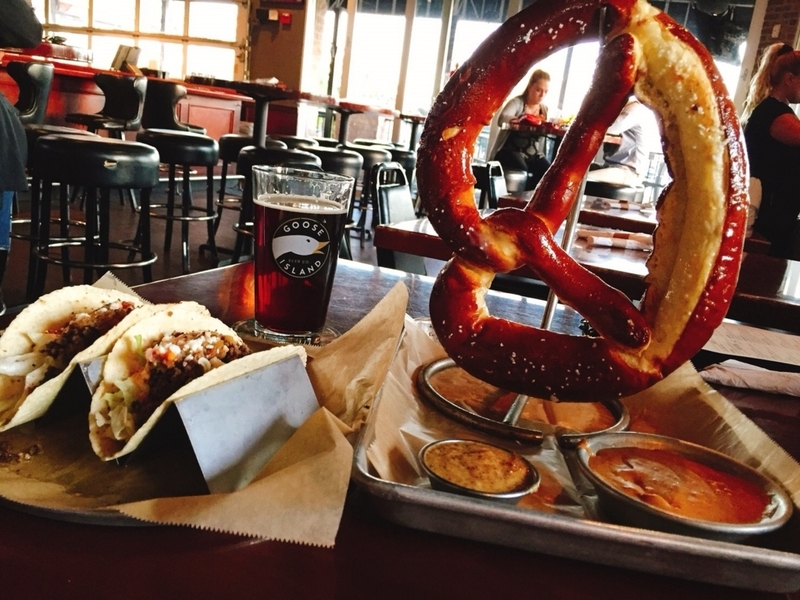 signature “German Pretzel” and “Sriracha Lime Tacos” is pairing perfectly with craft beer. WOB, we have a chance to taste varieties of craft beer around the world. 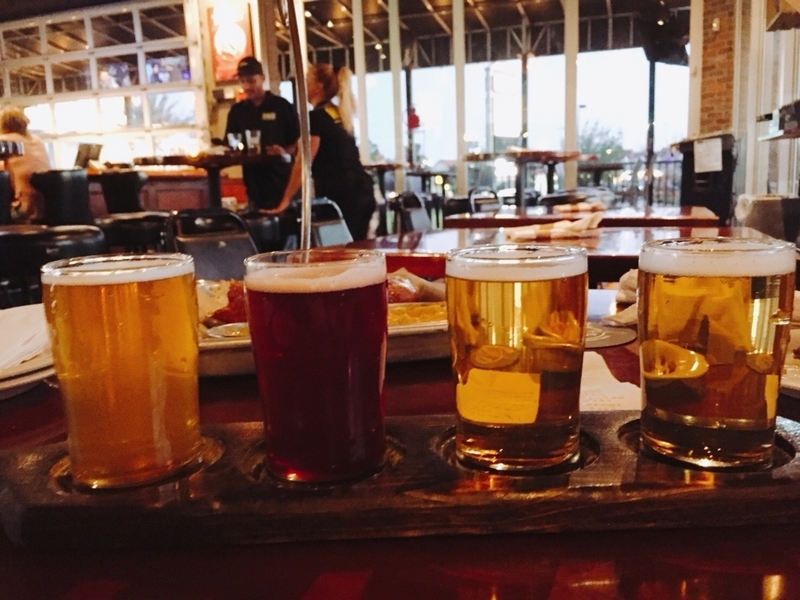 Each beer have each story. The taste, pairing and amazing story, people, culture behind them. 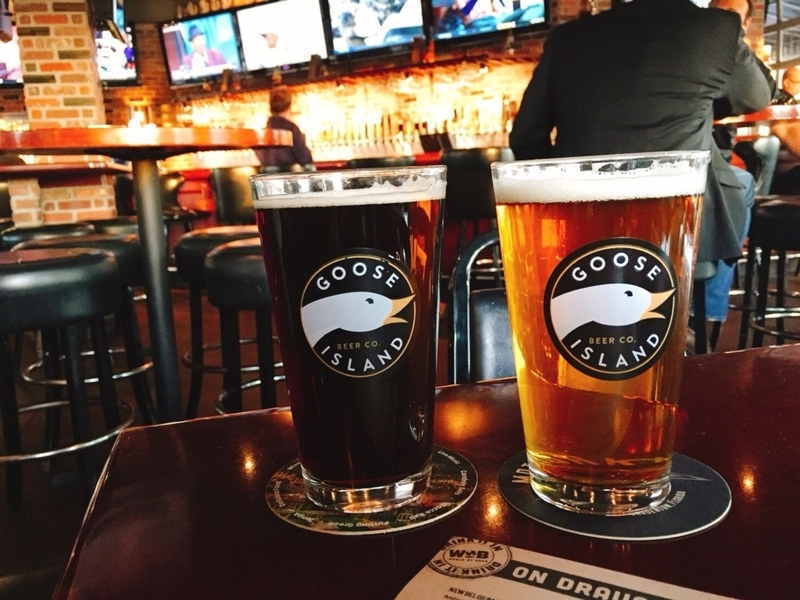 Find your own beer, with your story.